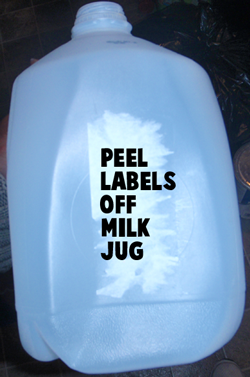 Peel labels off milk jug. 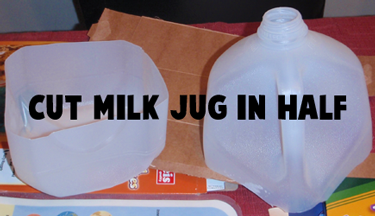 Cut milk jug in half. 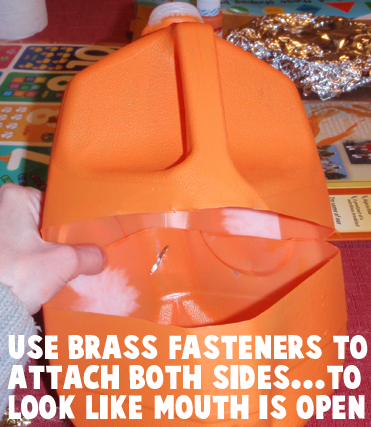 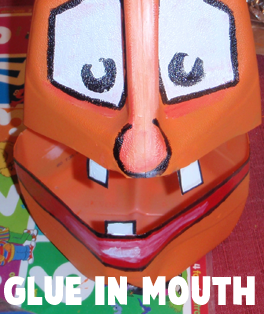 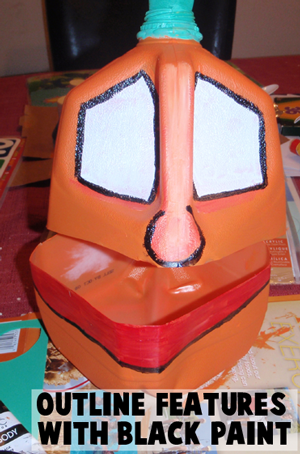 Use brass fasteners to attach both sides… to look like mouth is open. 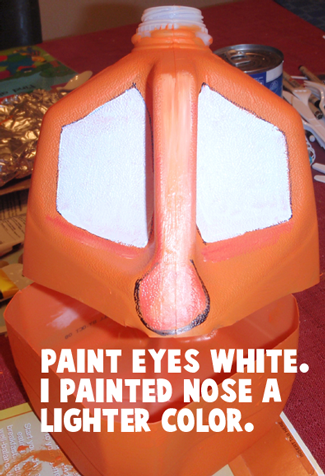 Paint eyes white. 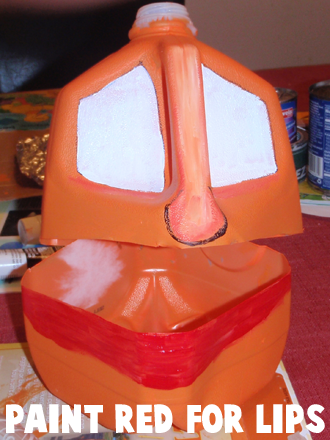 I painted nose a lighter color. 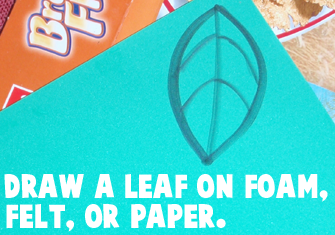 Draw a leaf on foam, felt or paper. 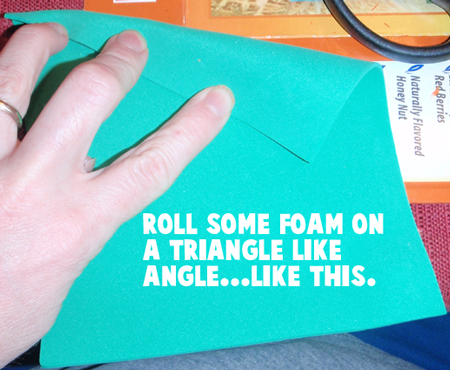 Roll some foam on a triangle like angle… like this. 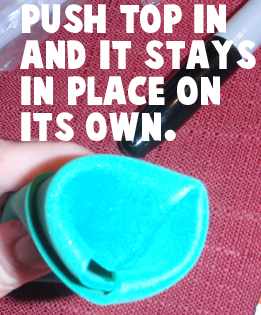 Push top in and it stays in place on its own. 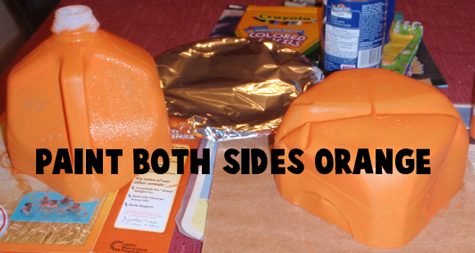 Outline features with black paint. 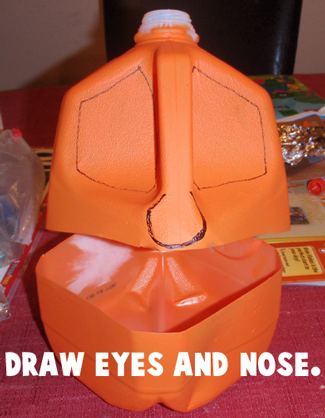 Draw a letter C for each eye’s pupil. 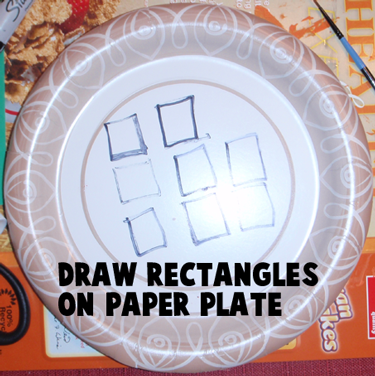 Draw rectangles on paper plate. 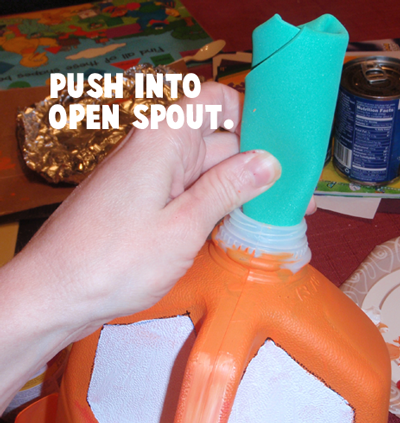 Shove leaf in the spout. 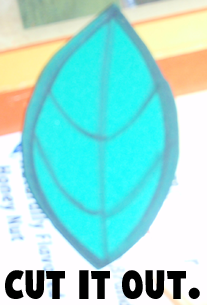 Wonderful!! 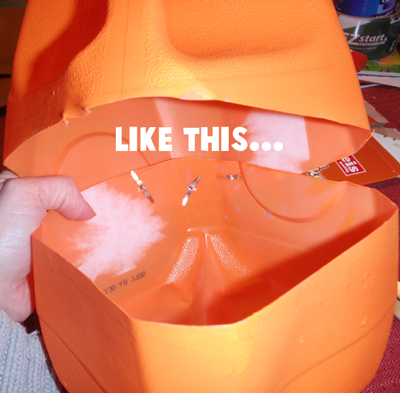 Wasn’t that fun?! 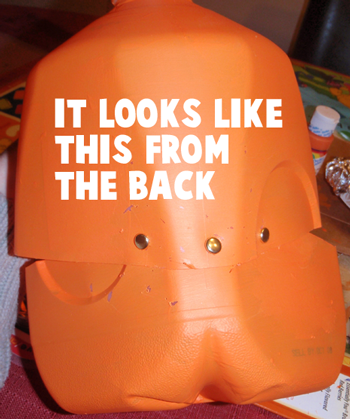 But, the fun doesn’t end there. 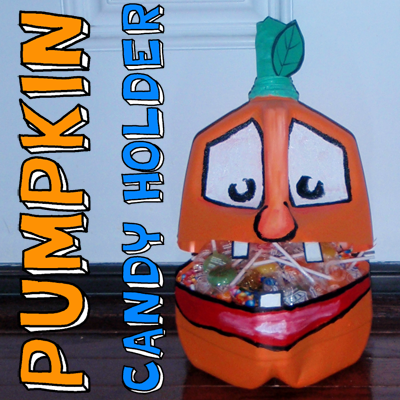 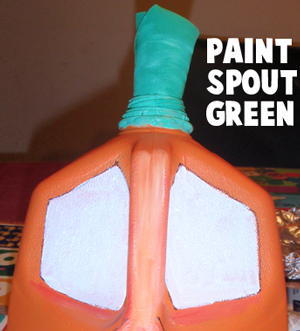 Use it to hand out candy to the Trick-or-Treaters….. they will love it!! 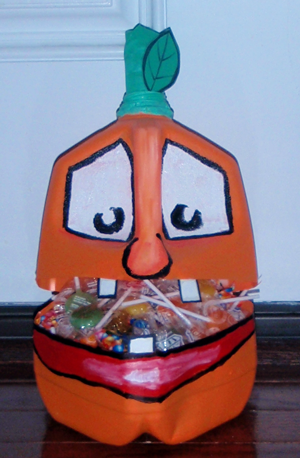 You might also like the How to make a Milk Jug Vampire Candy Holder ….. both crafts are perfect for Halloween.